South Riding Collision is a Certified Repair partner for Hyundai here to fix your vehicle after its been in an unfortunate accident. Repairing your Hyundai with a certified collision repair shop, like us, helps maintain the warranty and resell value of your Hyundai. We have been providing high-quality collision and auto body repairs for Chantilly and South Riding area drivers for several years, and we are committed to providing you with an outstanding repair experience. We can help maintain the value and safety of your vehicle, as well as, the integrity and appearance! We also offer Ford Certified Repairs, Kia Certified Repairs, Nissan Certified Repairs and FCA Certified Repairs. Why Us For Your Hyundai Certified Collision Repair Shop? As Hyundai Certified partner, the investment we have made to repair your Hyundai back to its original factory standards has been significant. Not every shop can be certified. 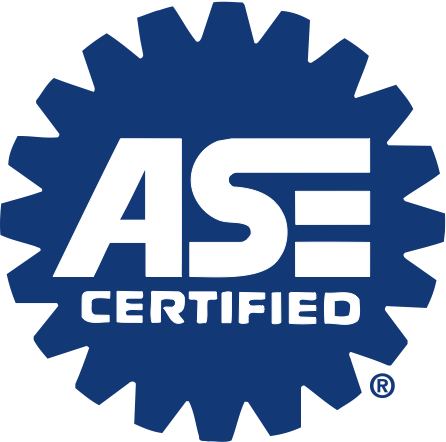 It takes training, industry designation as an I-CAR Certified location, proper tools and equipment, and a commitment to meet the high customer service standards Hyundai owners have come to expect. When we use OEM Hyundai parts, that does more than just make your car look great again. It also helps with its resale value, structural and safety systems integrity, proper part fitment, and can help maintain your original factory warranty. We want you to enjoy your Hyundai for years to come – even after an accident. That’s why we have gone to such great lengths to make sure you get the most out of your investment. Simply repairing your vehicle back to pre-accident condition is not enough for us. We want you to have the peace of mind that your vehicle is completely safe and is in proper working order after repairs are completed. We have families, too, and know how we’d want our cars to be fixed after an accident. 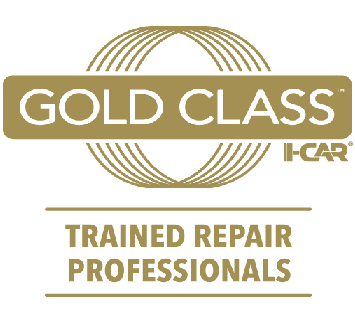 Trust all your repairs to our certified repair team. Call us today to schedule your collision repair estimate and see why more area drivers choose South Riding Collision after they’ve been in an accident and are looking for the best in collision damage repairs!